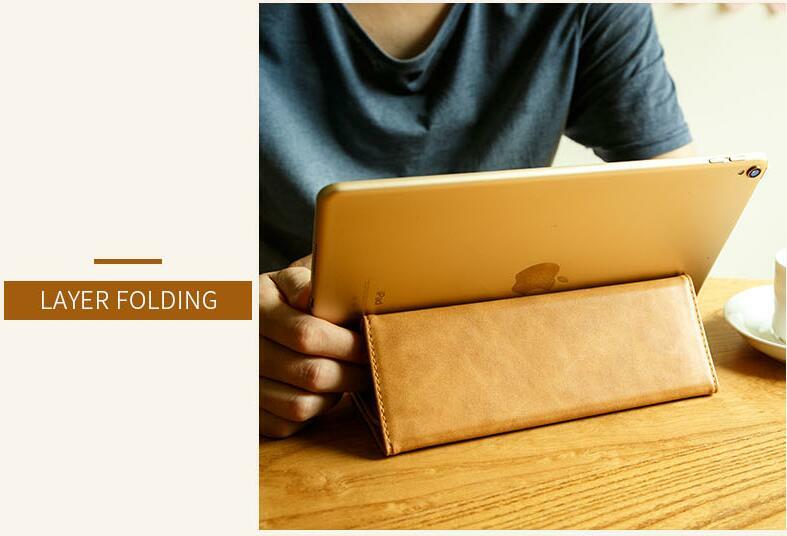 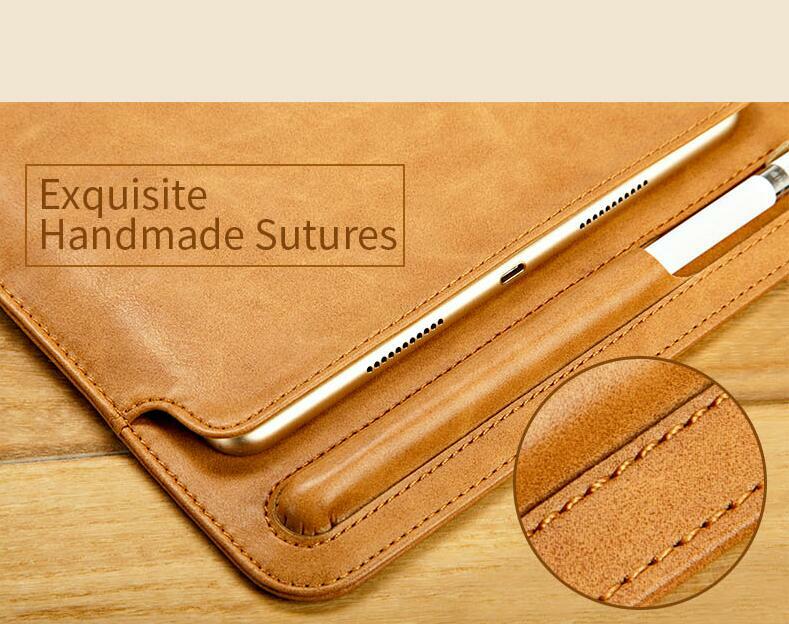 Material: Crafted from the Premium leather, light weight, strong and durable. 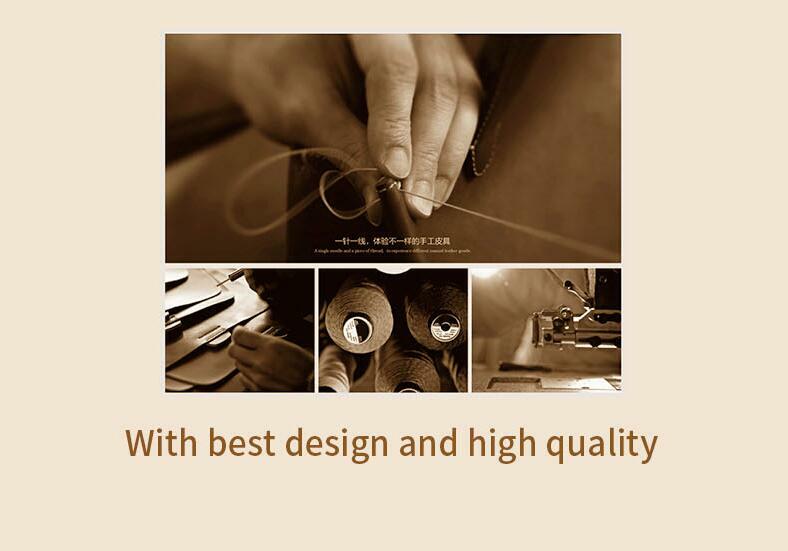 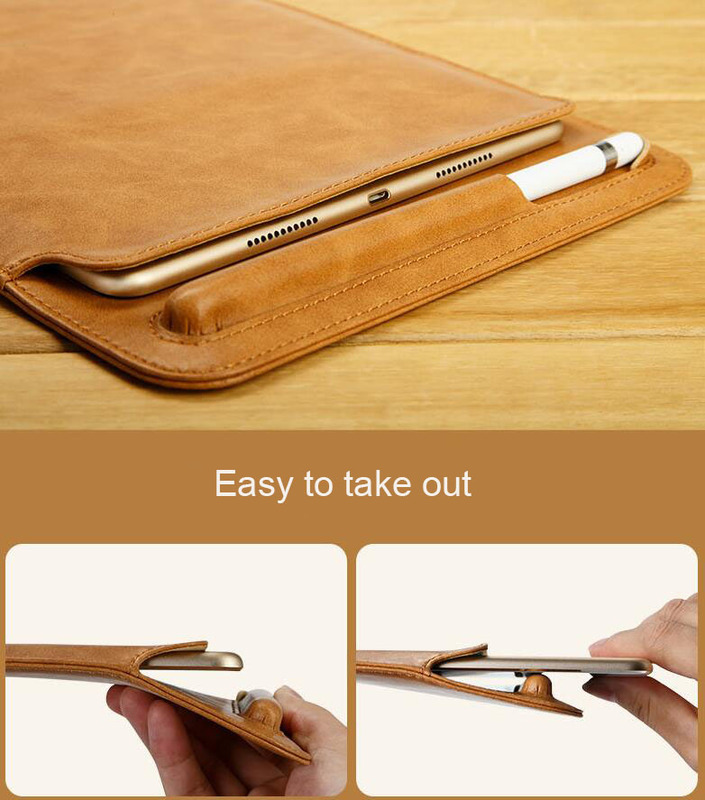 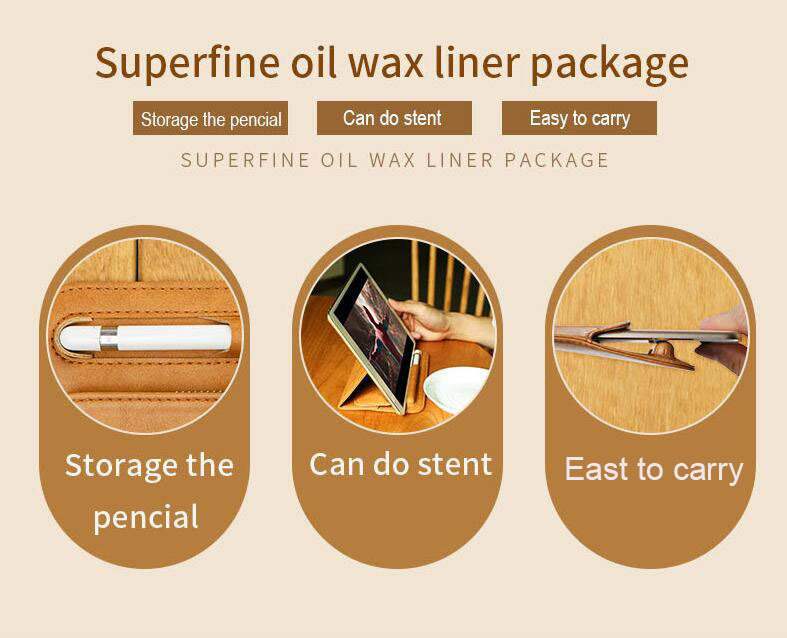 Design: Special pencil slot design, easy to hold your pencil, won’t lost again or drop down. 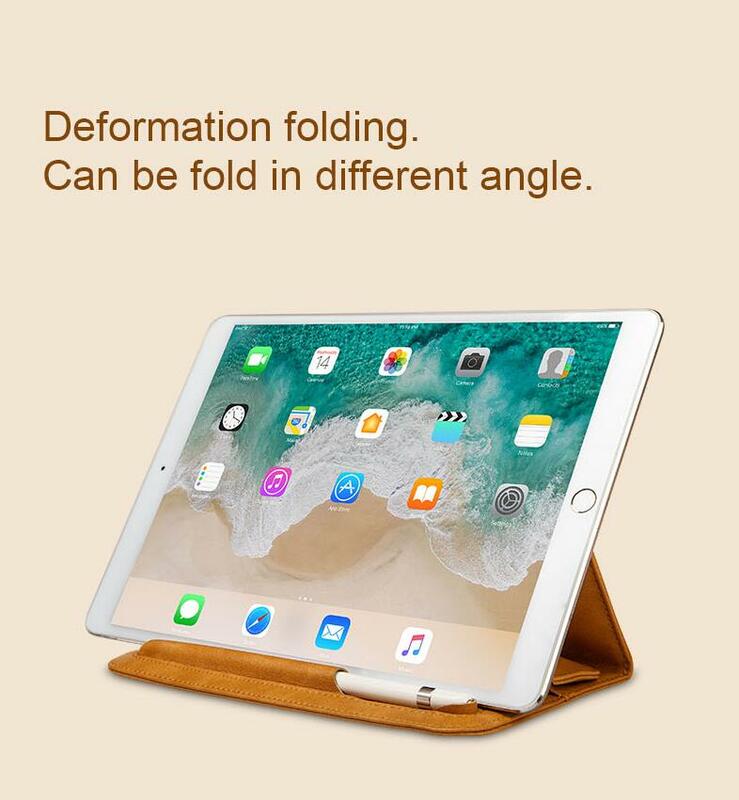 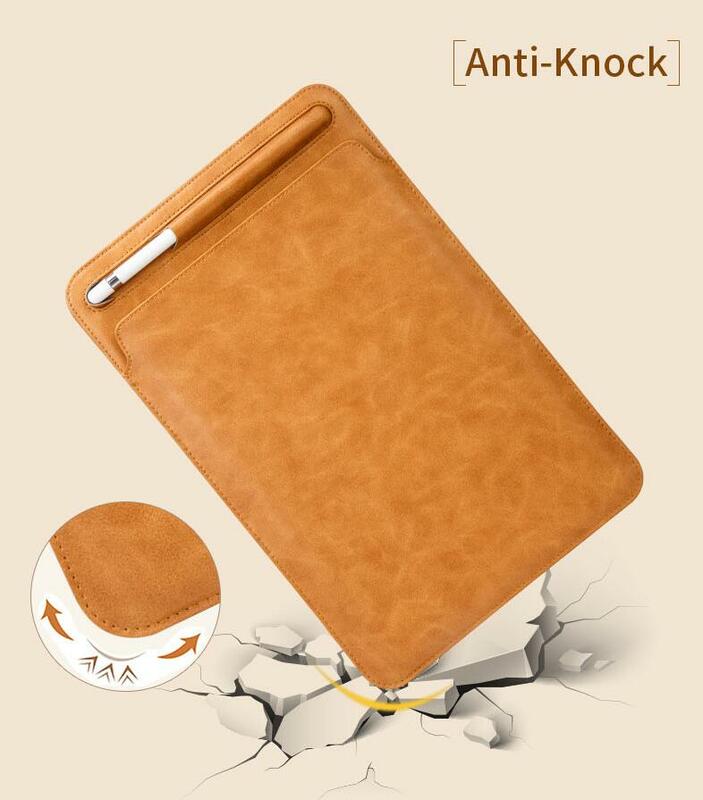 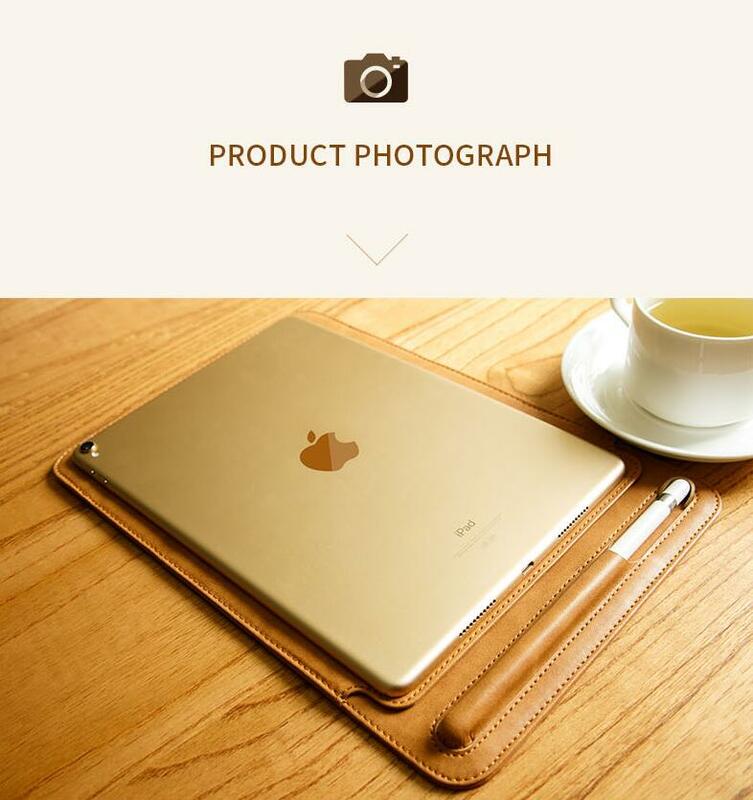 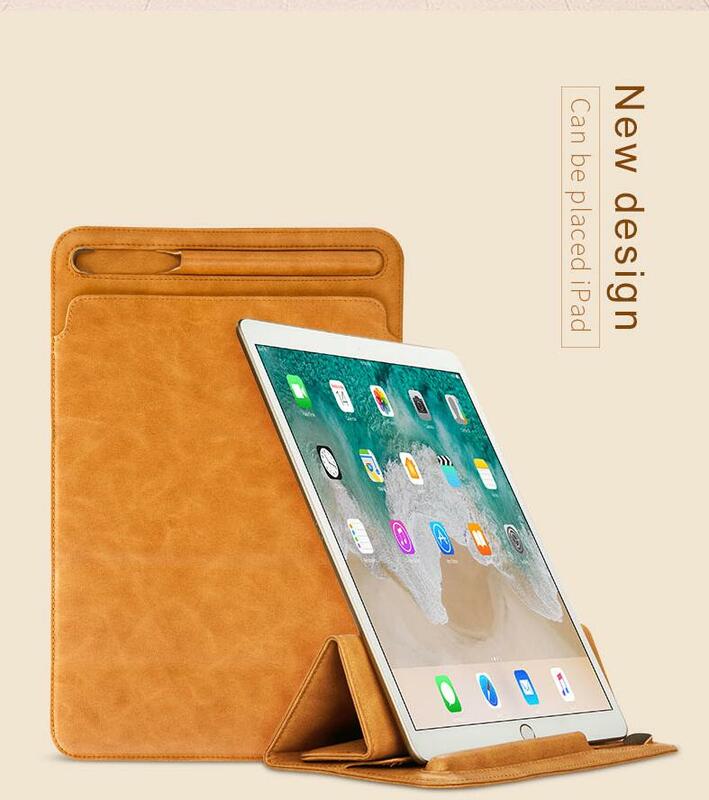 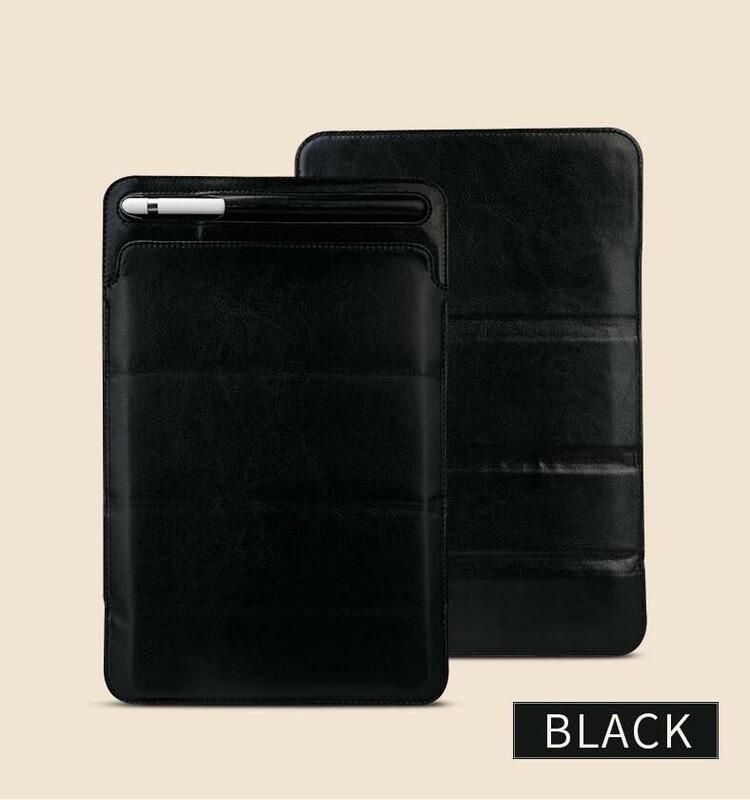 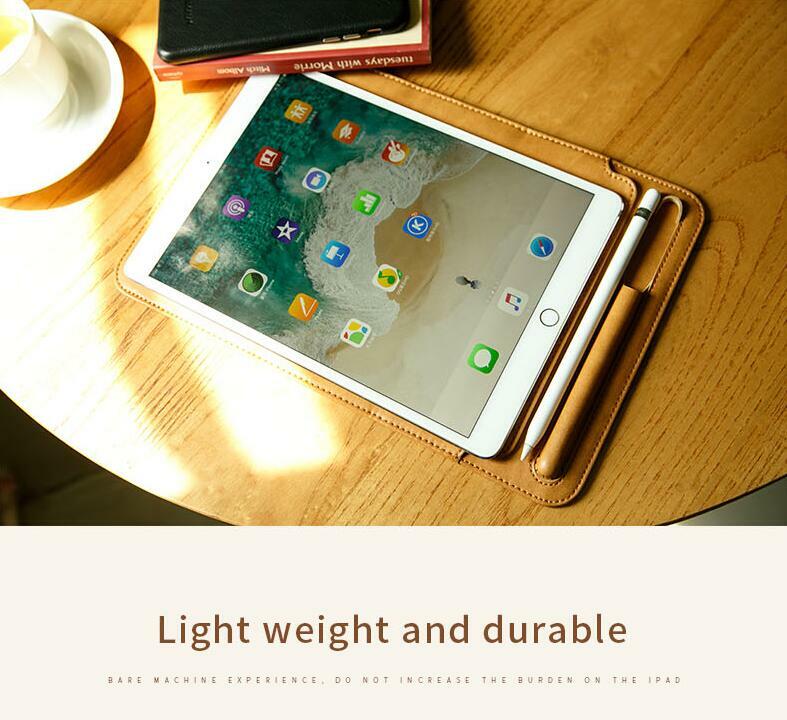 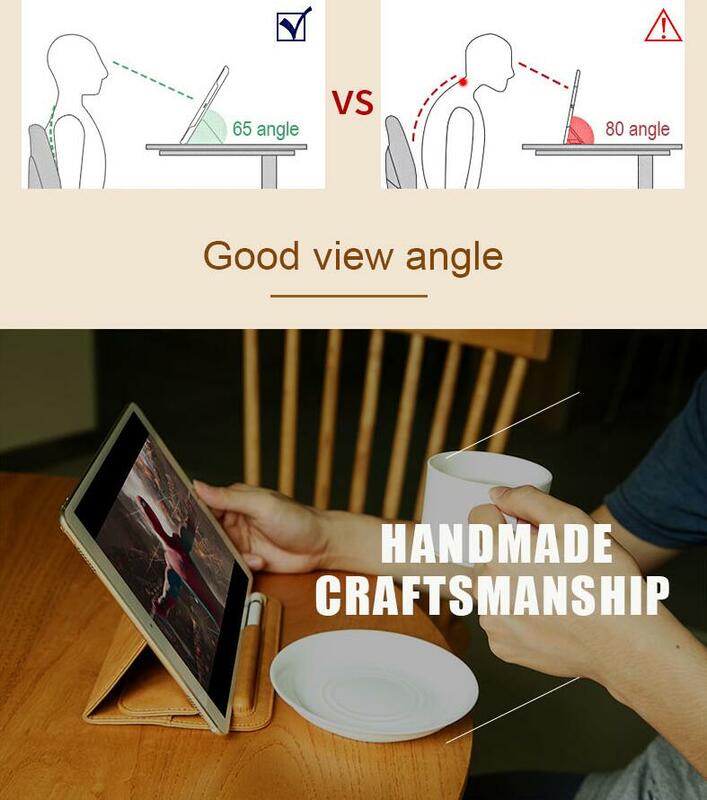 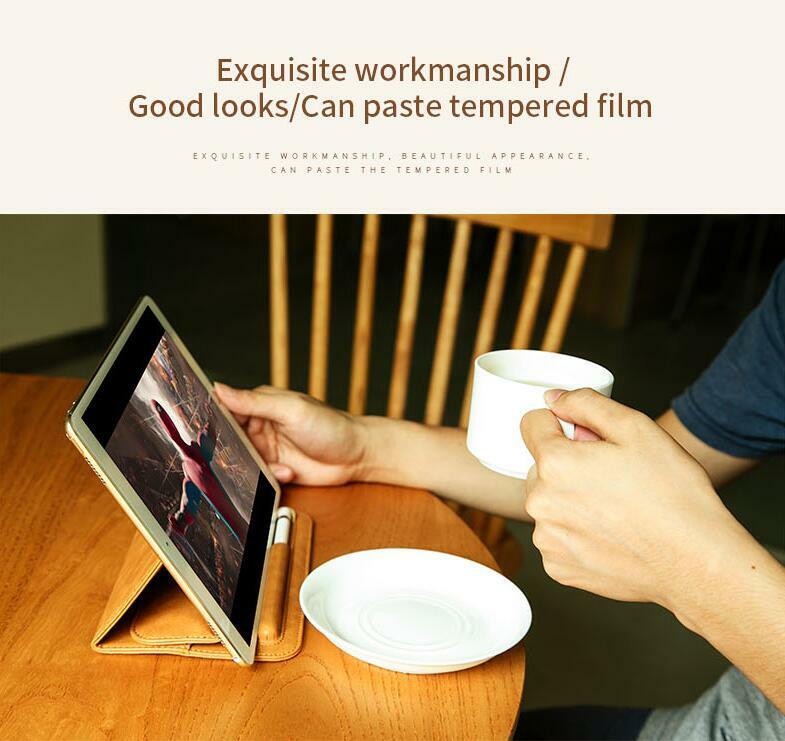 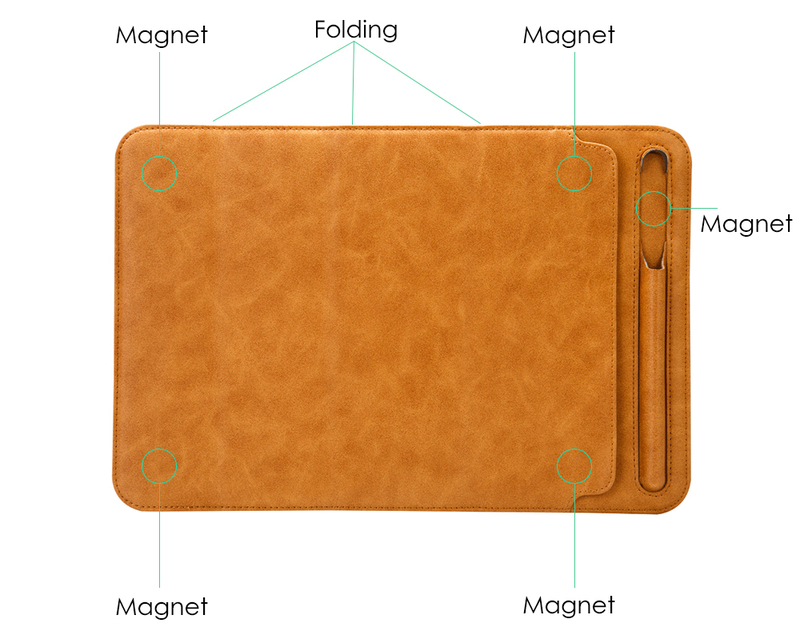 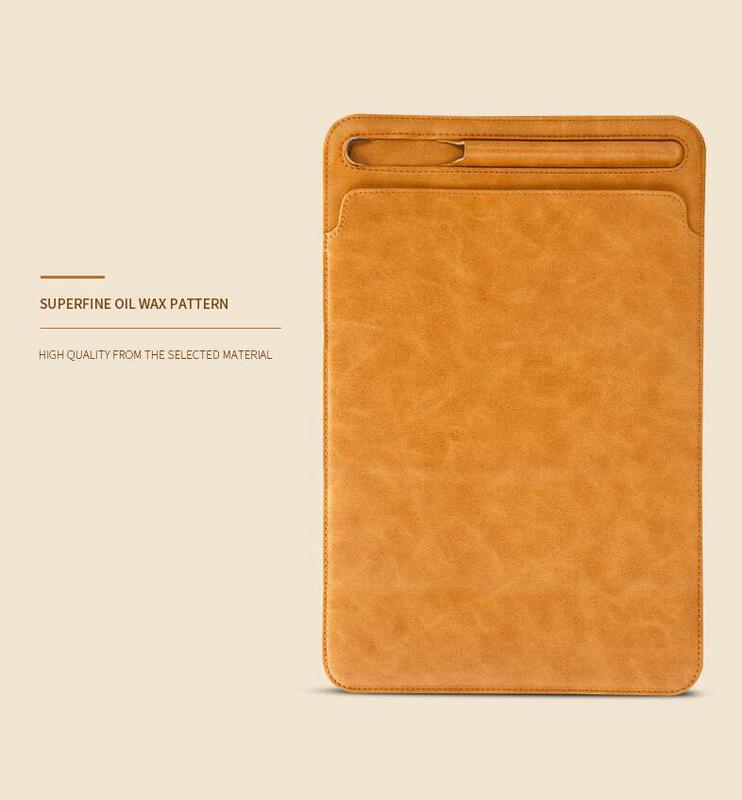 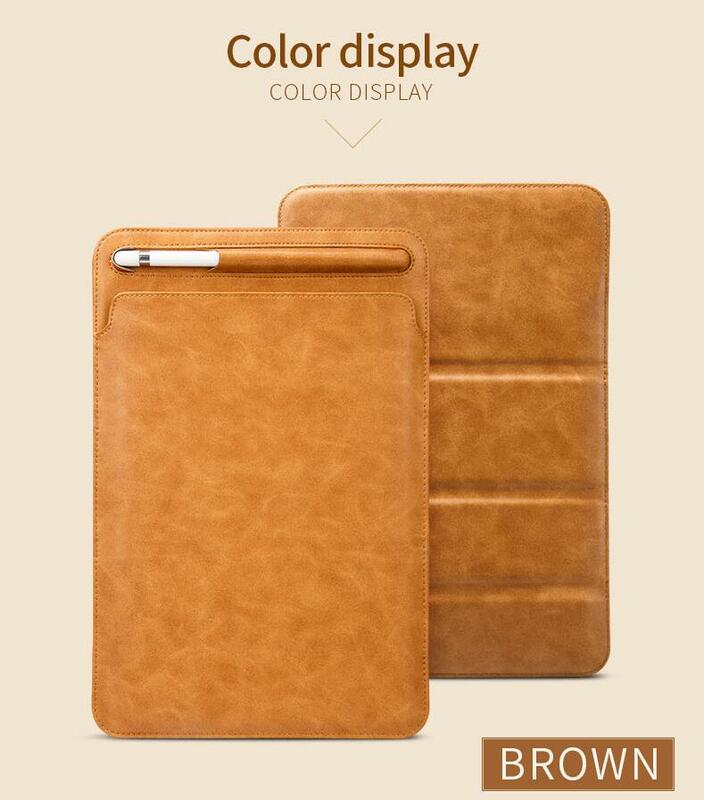 Function: All the magnets can stand your iPad or apple pencil.It protects your iPad with a soft microfiber lining and stores your Apple Pencil so you always have it with you.